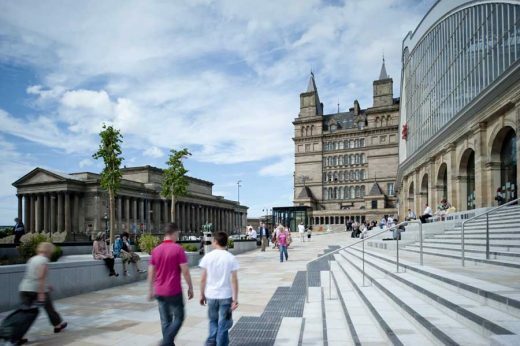 The £39m regeneration of Lime Street is to go ahead after the Court of Appeal rejected heritage campaigners’ bid to overturn planning permission, reports the Liverpool Echo. 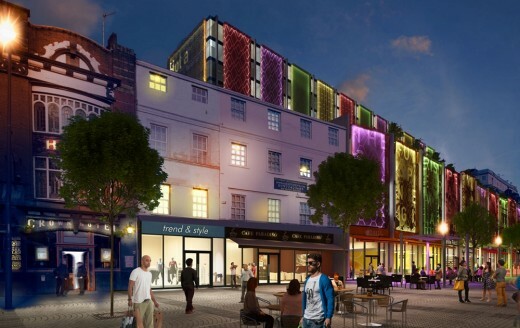 Developers Neptune and campaigners SAVE Britain’s Heritage have been in a drawn-out legal battle over the development of the city centre street. 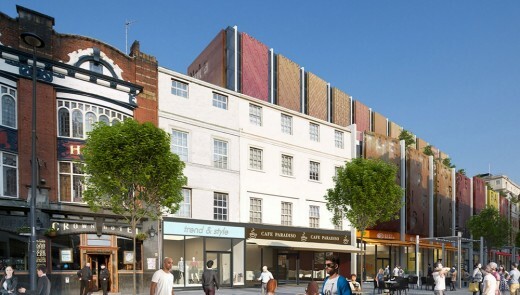 Today, the Court of Appeal dismissed an appeal to overturn the planning permission from SAVE – meaning the development will go ahead. 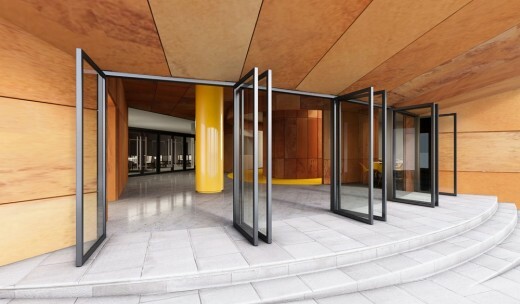 In their conclusions, the Lord Justices Sales and Lindblom agreed with the original ruling in January 2016 by Mrs Justice Patterson that the city council had acted appropriately. 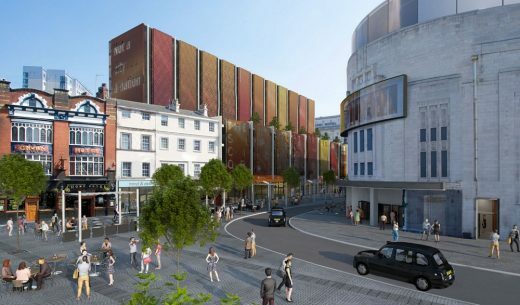 She concluded that the local authority had properly considered whether the scheme would have an impact on the Outstanding Universal Value of the World Heritage Site. 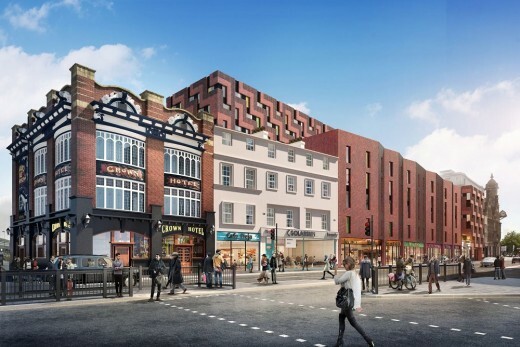 The Court of Appeal has given heritage campaigners the green light to pursue a legal challenge against Broadway Malyan’s plans to demolish a dozen historic buildings in the centre of Liverpool, reports Building Design. 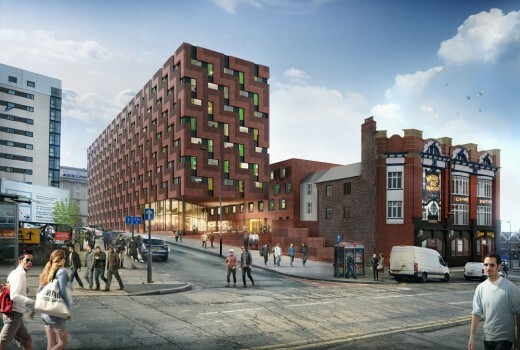 The architect won planning last year for its £35 million student flats project on Lime Street on behalf of a joint venture between the council and a developer. 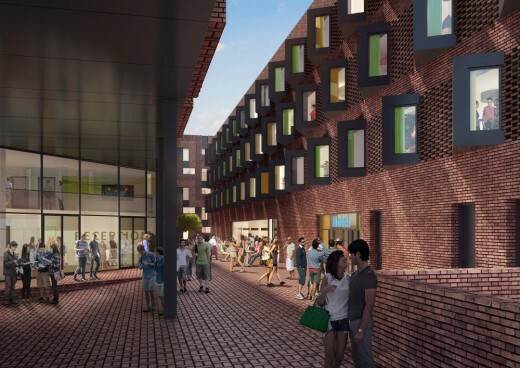 The scheme, containing 412 student rooms, a 101-room hotel and 3,000sq m of commercial space, was dubbed “very exciting” by a regional design review panel, though it later had to deny a conflict of interest. 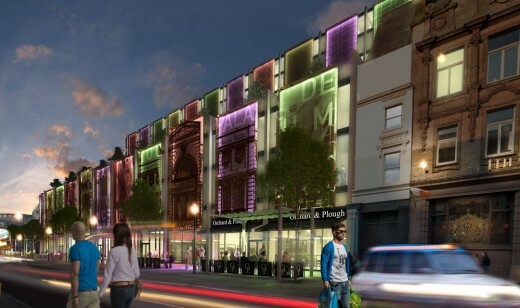 These images show the dramatic new look planned for Lime Street as part of a £35m regeneration of one of Liverpool city centre’s major roads. 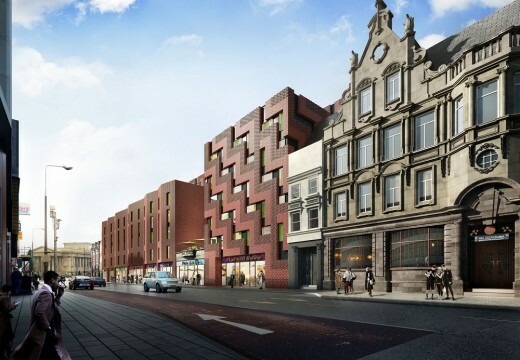 Regeneration Liverpool, with developers Neptune, are proposing to create a new hotel, retail and student accommodation complex stretching between – and behind – The Vines and The Crown, reports the Liverpool Echo. 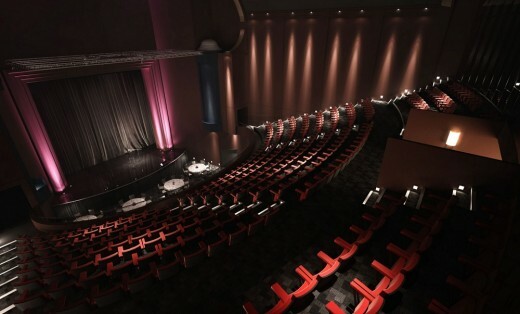 The refurbishment of the busy street will see the loss of the Futurist building, but officials behind the project plan to use part of its facade within the development. 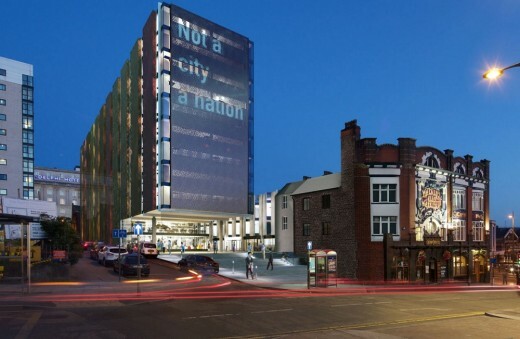 Neptune, which has been working on the project with Liverpool council, is currently applying for planning permission for the scheme that will transform the first impression of the city for visitors arriving at Lime Street station. 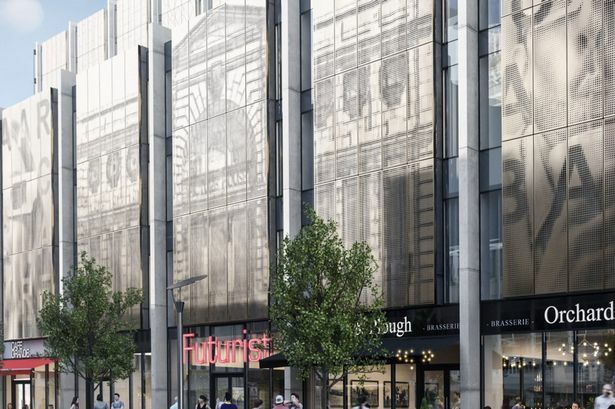 This key gateway project has included the removal of an obsolete office building and a row of shops which had obscured the station’s listed Victorian arched gable end since the 1960s, creating an impressive new area of public space. 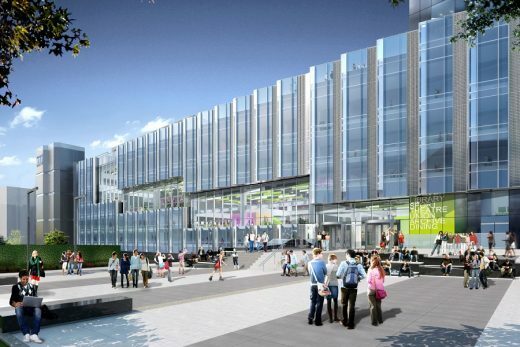 Plans have recently been submitted for Liverpool John Moores University’s new flagship building on Copperas Hill. 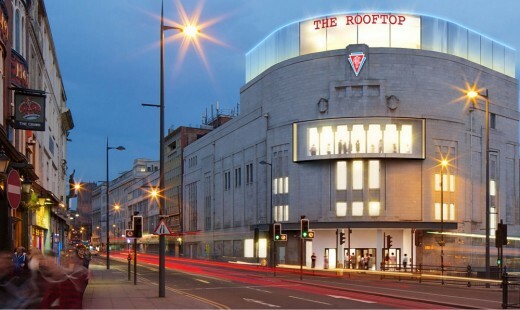 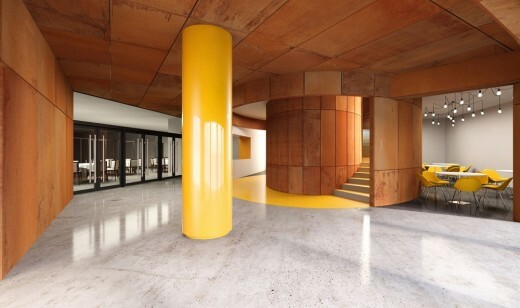 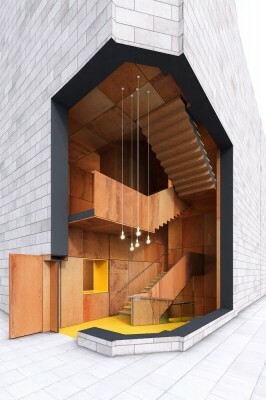 BDP won the commission to refurbish the former Royal Mail Centre close to Lime Street Station in July 2014.